Avery Dennison has collaborated with Everledger, a global leader in the application of blockchain technology to real-world practices, in developing end-to-end traceability for the wine and spirits industry. 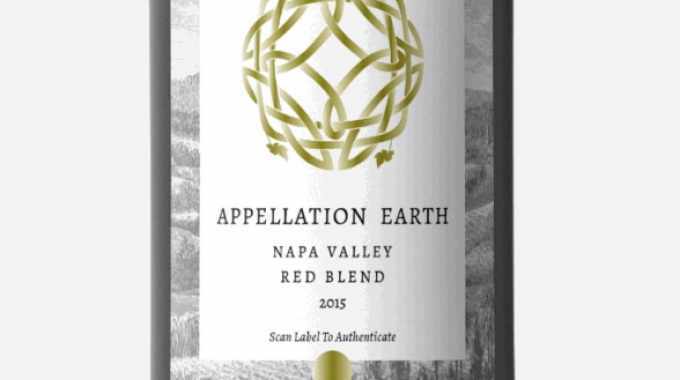 This partnership, launching first with ‘Appellation Earth’ wines from Napa Valley by US-based wine négociant Wine Trade Network, combines Avery Dennison’s intelligent label products with Everledger’s blockchain-based platform. It marks the first expansion of Avery Dennison’s Janela Smart Products Platform outside of apparel and footwear and will be exclusively powered by Everledger in the wine segment. The platform will provide embedded proof of provenance to support enhanced trust and consumer interaction with their wine purchases, a product susceptible to counterfeiting. 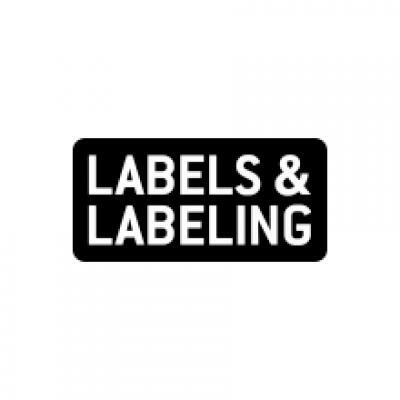 Powered by Near Field Communication (NFC) technology, the highly-secured, non-copy and tamper-resistant inlays are adhered to the specific bottle labels, giving each bottle a unique digital identity and enabling chain-of-custody data to be captured throughout the supply chain through the supporting blockchain technology.